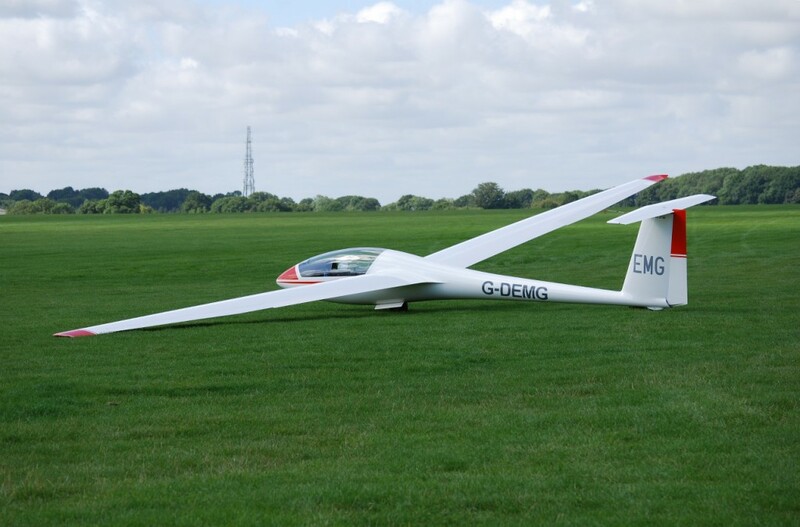 Stratford on Avon Gliding club has a Rolladen-Schneider LS4 as an advanced cross-country single seater. The standard class LS4 offers very high performance combined with good mannered handling in a competition-capable aircraft design. The LS4 which has a retractable undercarriage and water ballast system is capable of a peak-L/D of 40.5:1. Stratford’s LS4 is equipped with an LXNAV V-7 vario/glide computer coupled with FLARM and can be equipped with a PDA running XCSoar.